The nation's first off-shore wind farm, run by Deepwater Wind, off the coast of Block Island, Rhode Island in October 2016. 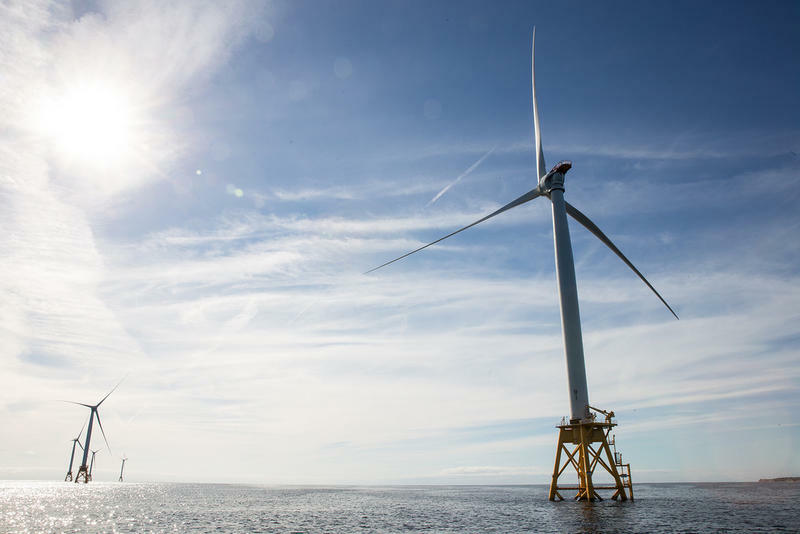 Offshore wind energy got a big boost this week, when Connecticut officials announced the state’s first-ever procurement of the renewable resource. The move is part of larger offshore wind acquisition, which also involves Massachusetts and Rhode Island. Connecticut’s share of the pie is the smallest of the three states at 200 megawatts, but it’s the largest allowed by this bidding cycle, enough wind energy to meet about three percent of state demand. Emily Lewis, a policy analyst at Acadia Center, a clean energy advocacy group, said the decision is encouraging, but she hopes Connecticut does more. “Massachusetts has mandated 1600 megawatts of offshore wind by 2027. So we’d like to see Connecticut set a similar target in law so that we know that we’re moving toward that,” Lewis said. Meanwhile, state officials say the decision is an economic win. Winning bidder Deepwater Wind is expected to invest millions of dollars at the New London State Pier, raising optimism the spot will transform into a hub for regional wind development. 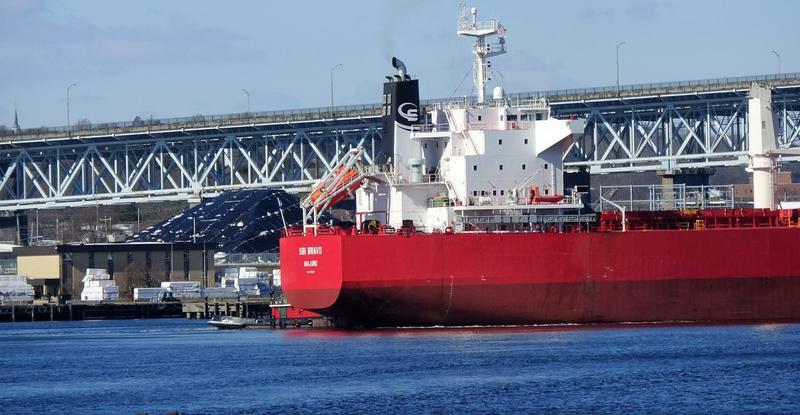 “What we found compelling was the $15 million investment in the New London State Pier,” said Mary Sotos, a deputy commissioner at the Department of Energy and Environmental Protection. “That would allow, obviously, substantial aspects of the project to actually be constructed in New London,” she said. Acadia’s Emily Lewis said she hopes those dollars send a signal to the legislature to more aggressively pursue offshore wind. Wednesday’s energy announcement also included four fuel cell projects -- and an anaerobic digestion project at a Southington industrial site. Not included were several bids from state farmers, who wanted to build anaerobic digesters to recycle cow waste and leftover food from supermarkets. 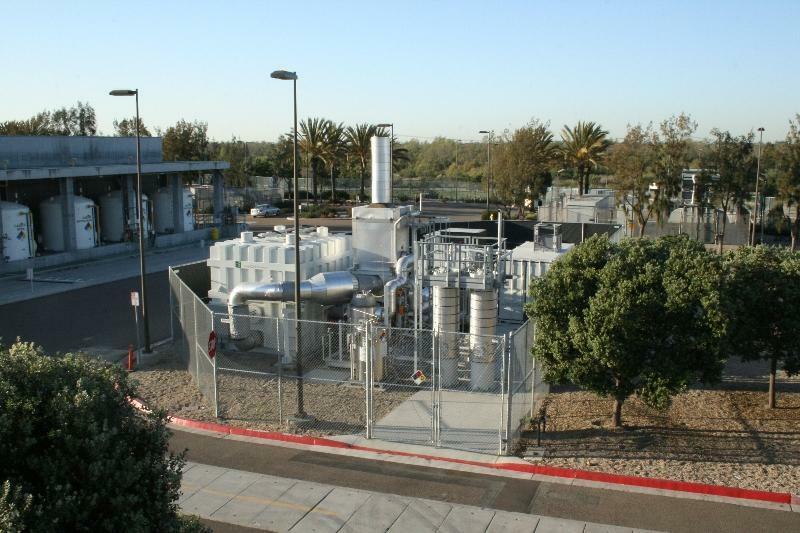 Selected energy projects will now begin negotiations with utilities Eversource and United Illuminating. Following that, all will need to be approved by regulators in the fall before anything gets built. 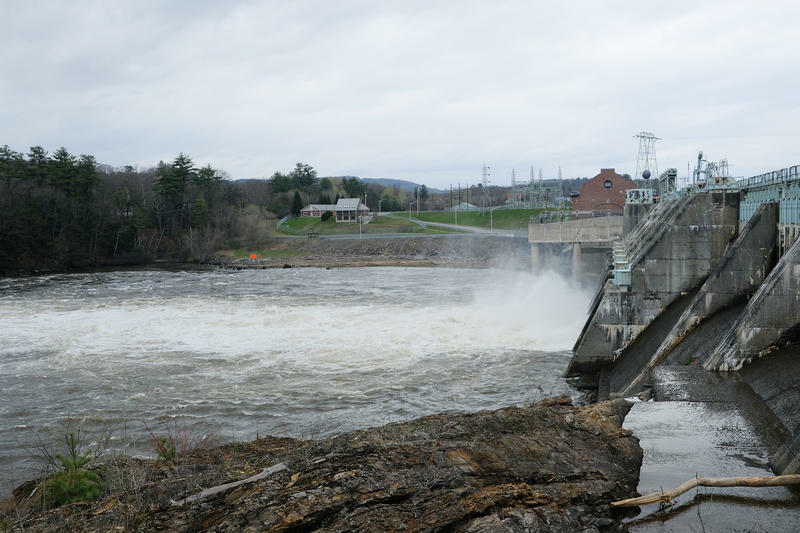 Right now, a group of hydroelectric dams on the Connecticut River are undergoing a once-in-a-generation process – a federal relicensing. NHPR’s Annie Ropeik went to the dams and talked with people who live, work and play nearby about what they hope might change.